Star plus' show Yeh Rishta Kya Kehlata Hai is showing the reunion track of Kartik (Mohsin Khan) and Naira (Shivangi Joshi) . They both miss each other a lot. They think how will they Anmol and Mansi's relation when they could not save their own relationship from Swarna(Parul Chauhan). They apologize Mansi and Anmol, as because of them problems are increasing in their relationship. Naitik and Manish tell there children to rethink about their relationship. 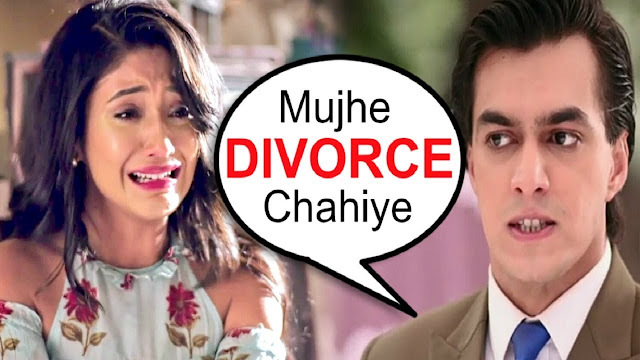 But Kartik (Mohsin Khan) and Naira already gave up on their relationship. As Kartik (Mohsin Khan) and Naira are about to sign the papers they get a call that Anmol and Mansi have eloped. They rush to find them. Naitik and Manish are happy as the divorce did not happen. Goenkas and Singhania's are tensed as the society will again talk on this. Rukhmani thinks that Anmol and Mansi should be wedded as the talks of the society will then shut. On the other hand, Anmol and Mansi go to a restaurant that will be raised by the police. 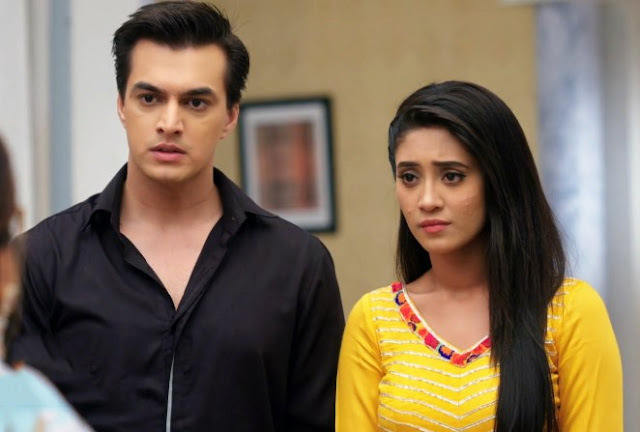 Will Kartik and Naira (Shivangi Joshi) save them? For more updates on Star Plus Yeh Rishta Kya Kehlata Hai stay tuned in.